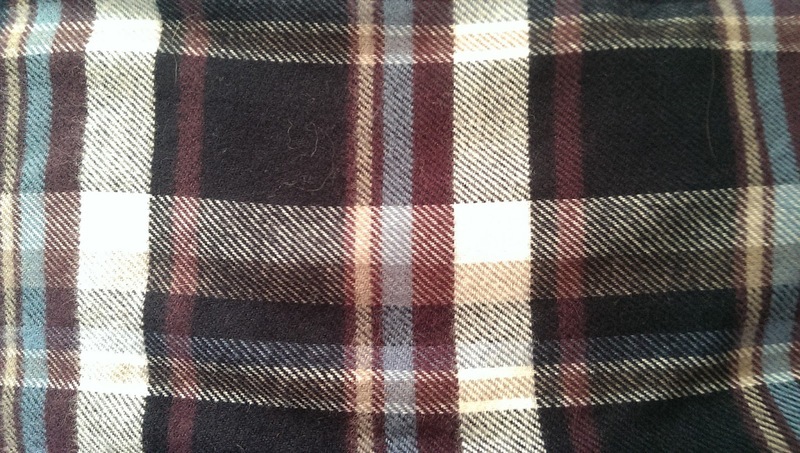 As soon as it hits 1st December I am in full-on Christmas mode. I adore dark December nights at home, and always follow a similar routine. 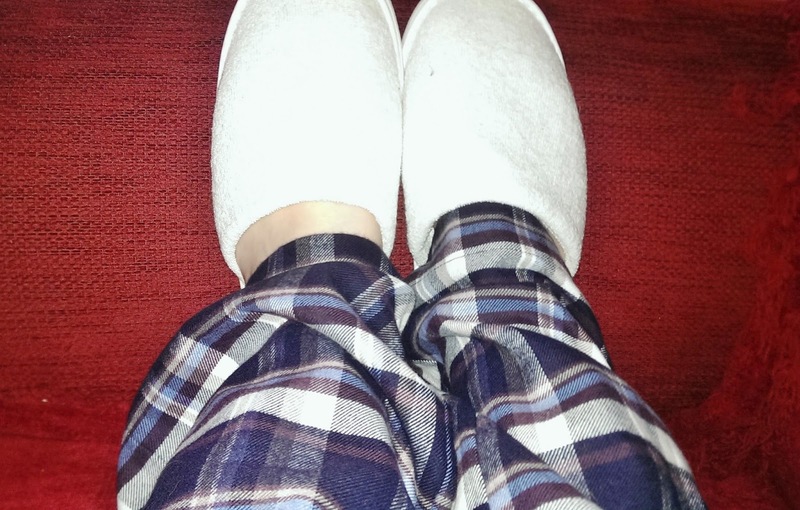 I usually have a roasting hot bath and then change into pyjamas. 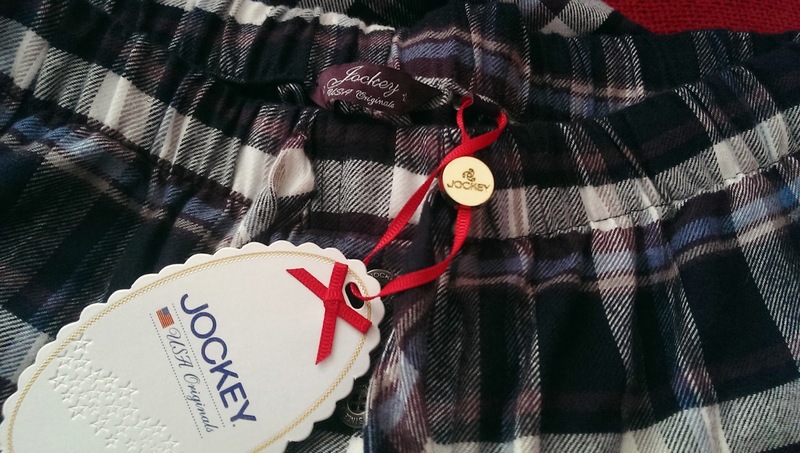 I’m loving my super-soft and thick Jockey Brushed Flannel Navy check ones at the moment, as I’m saving my new Minnie Mouse Christmas onesie for closer to the big day. I try to do something Christmassy every night in December, such as writing cards and wrapping presents. 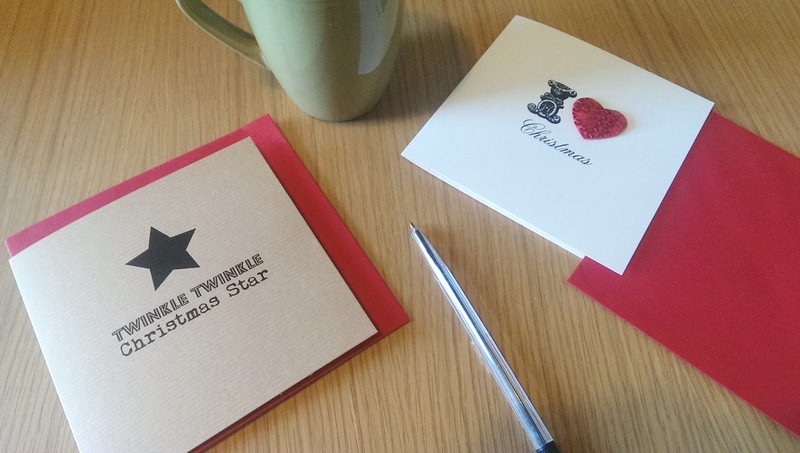 I got my cards (£3.50-£4.50 each) this year from Made With Love and they look so snazzy! 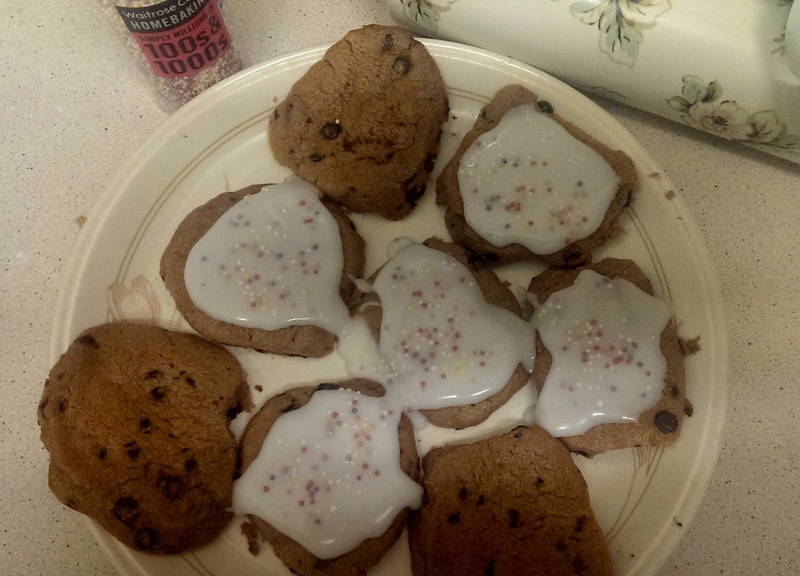 I like to cook or bake some comfort food too, such as these iced chocolate chip cookies. Other favourites are macaroni cheese and fajitas. 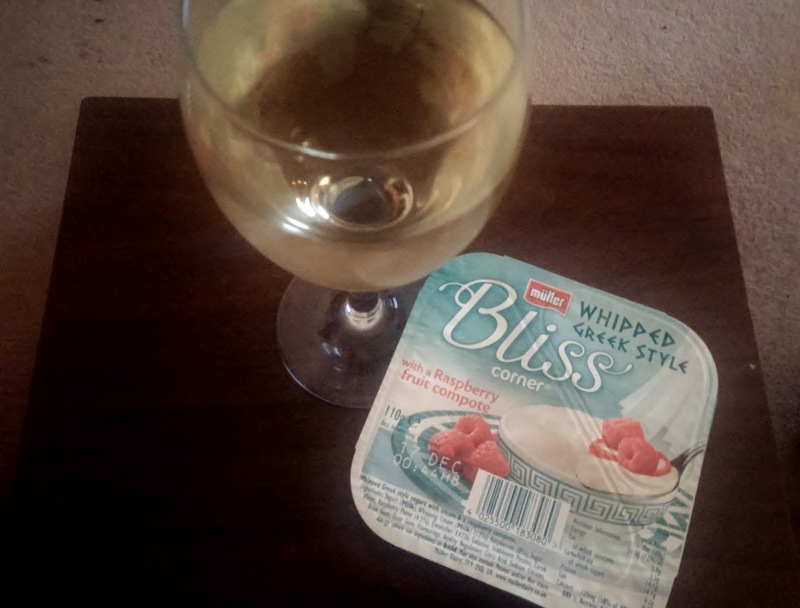 Later on, I settle down with the TV or a Christmas-themed novel, a glass of wine and my favourite sweet treat at the moment- Muller’s Raspberry Bliss yogurts. 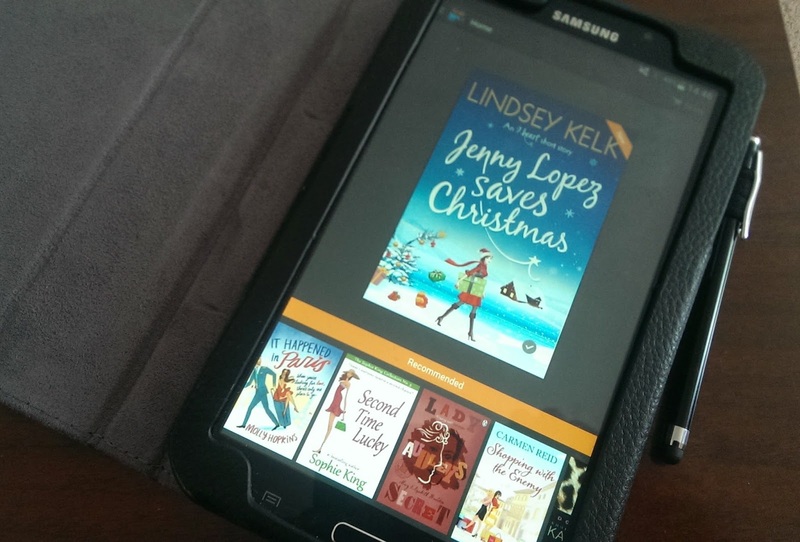 Lindsey Kelk’s latest novella from her I Heart… series, Jenny Lopez Saves Christmas, is a great quick read. What do you like to do on cold Winter nights?